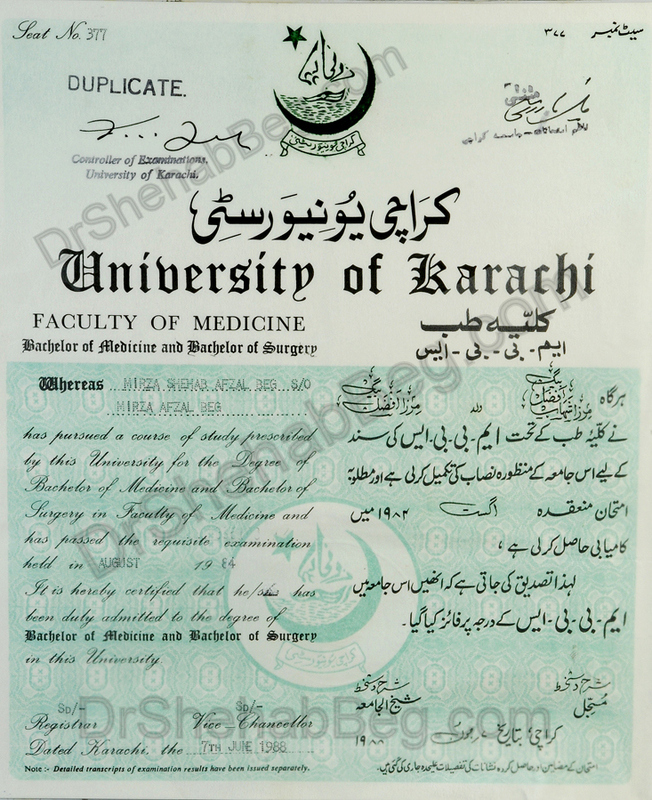 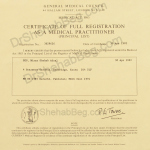 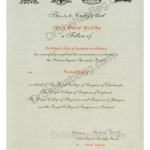 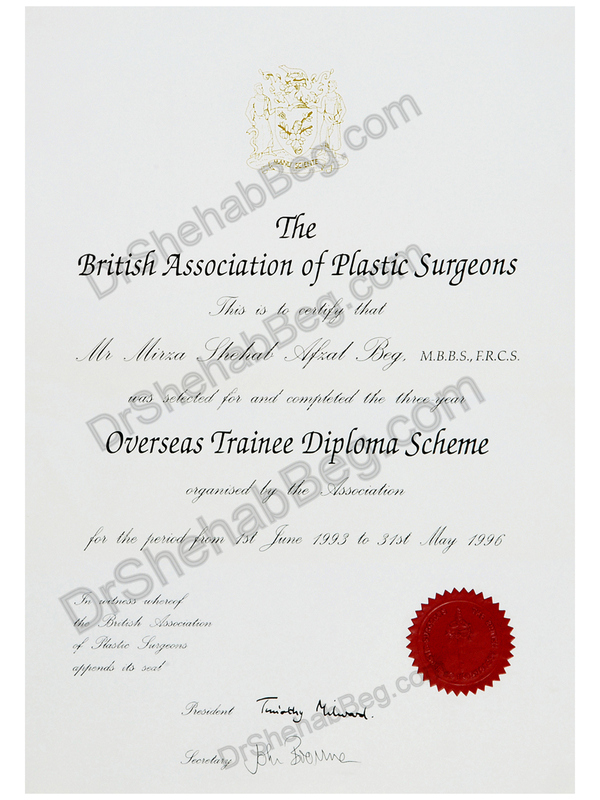 After getting the degrees in cosmetic and plastic surgery field, he then started specialized training in Plastic Surgery in Feb 1991 and in the year 1996 managed to get a Certificate of completion of training from The Royal College of Surgeons in England which is the best college in all over the world, and in the same year a Diploma in Plastic Surgery from The British Association of Plastic Surgeon. 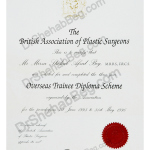 Dr. Beg is the only plastic surgeon who gained such a fame in few days and has got the best surgeon award too, he then trained further in the highly specialized Plastic Surgery Centers in the UK with some of the world renowned surgeons who were of great repute internationally, and acquired the highest degree in Plastic Surgery in 1998 i.e. 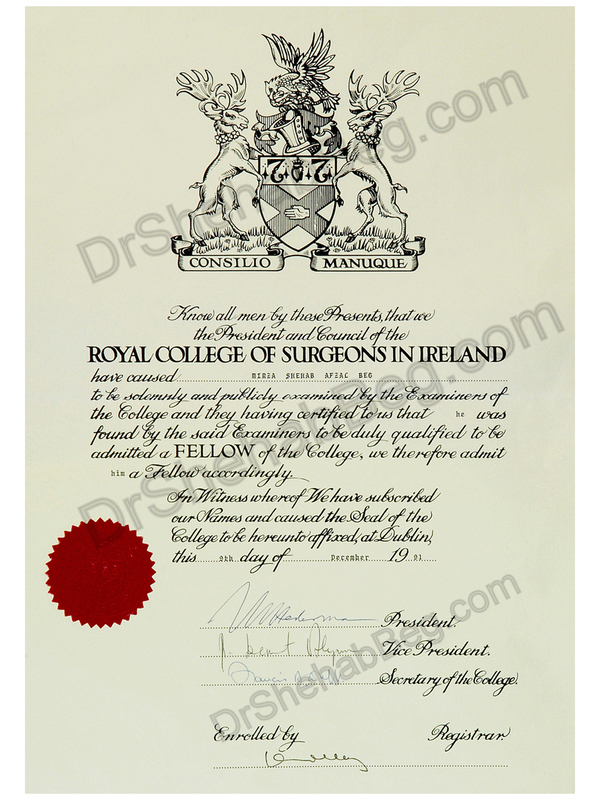 FRCS Plast, awarded by conjoined board of all the four Royal Colleges in UK and Ireland. 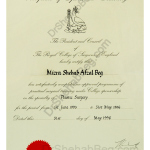 Dr. Beg is the only best Plastic Surgeon in Pakistan at present with this prestigious degree and has given services since then in Karachi, Pakistan. 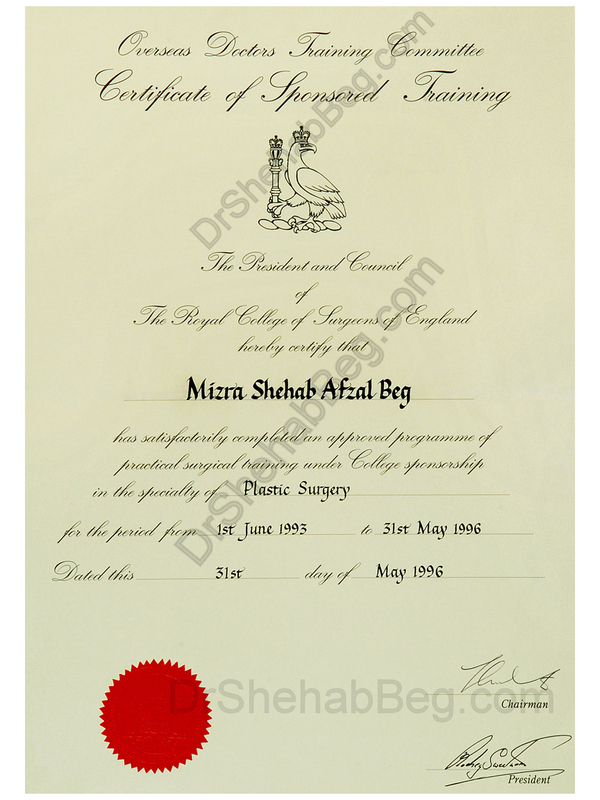 He has done thousands of successful cases of plastic surgery and now he has gained attention from people of Pakistan who gave him such a respect and fame. 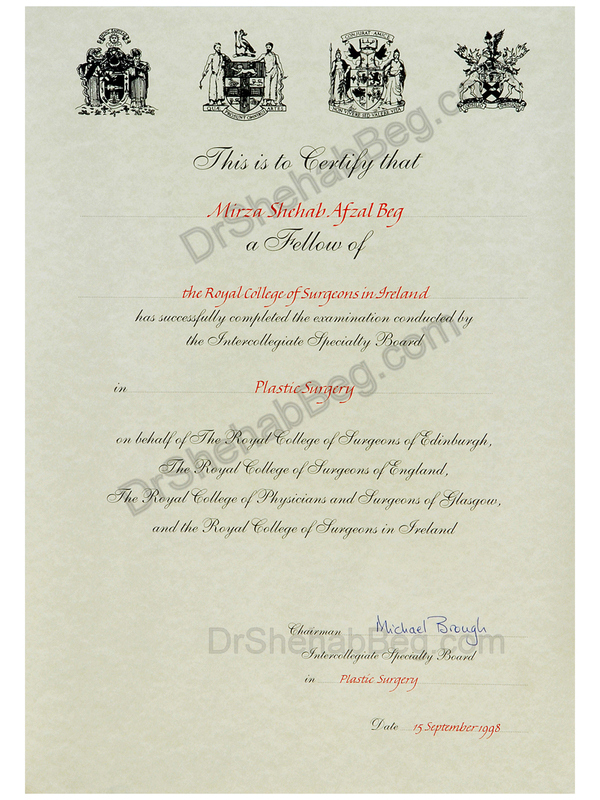 Dr. Beg is only the plastic surgeon, who has been the professor in famous Universities and general secretary of PAPS, and he has helped young doctors in the field of plastic surgery, he attends regularly instructional courses and workshops and has many papers published in internationally recognized journals and has significant number of presentations to his credit. 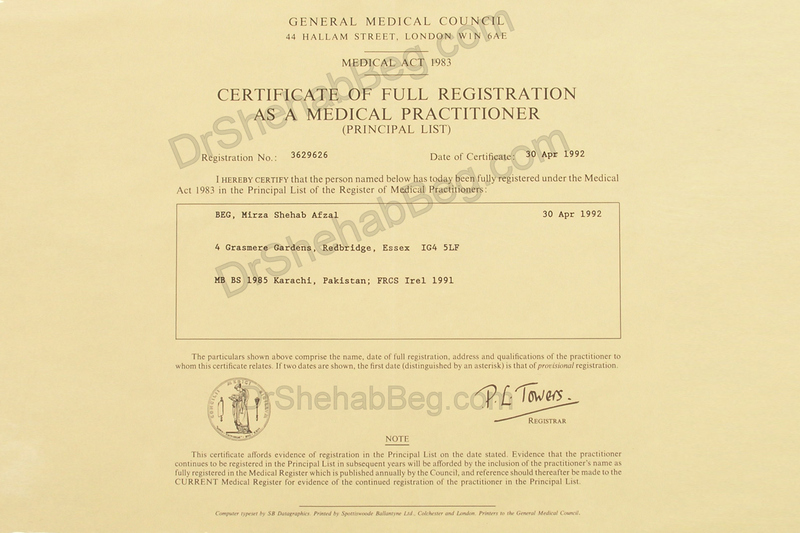 Since his return in Pakistan as a best plastic surgeon, he has been working as a Consultant in Plastic Surgery at Liaquat National Hospital, Karachi, Pakistan. 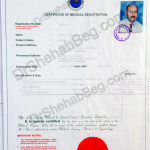 He has operating rights at OMI hospital and National Medical Centre, South city Hospital and Healthcare Hospital. 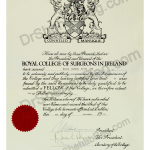 Dr Shehab Beg has gradually over a period of time build up an excellent reputation in Cosmetic, Reconstructive and Hair Restorative surgery. 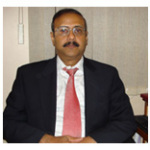 He constantly updates himself by frequently traveling abroad, keeping pace with the recent journals and organizing regular workshops and seminars. 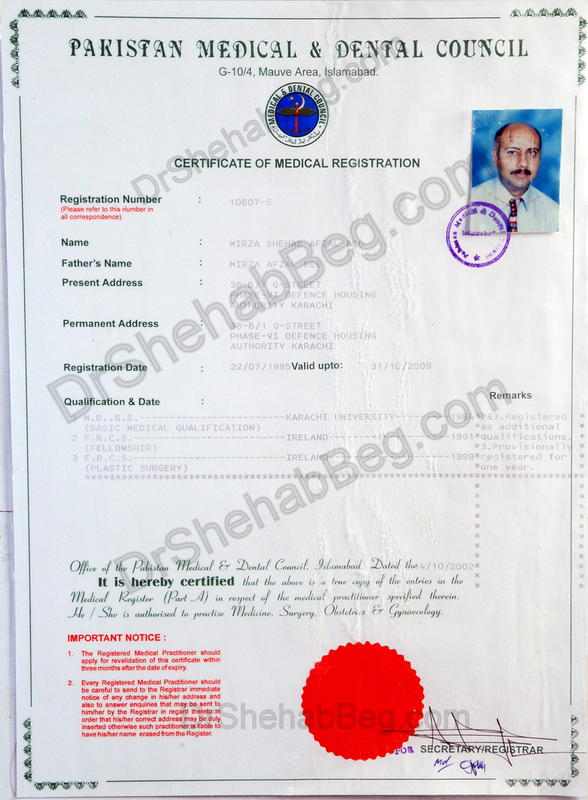 His satisfied and happy patients are spread all over the Pakistan and abroad, which makes him best plastic surgeon of all over the country.